DEAD STILL : ORIGINAL SYFY MOVIE: DEAD STILL - OCTOBER 6th 9/8c part of the 31 DAY OF HALLOWEEN. ORIGINAL SYFY MOVIE: DEAD STILL - OCTOBER 6th 9/8c part of the 31 DAYS OF HALLOWEEN. Upon the death of his great grandfather, Brandon Davis (Ben Browder, Farscape, Stargate SG1) a wedding photographer inherits an antique camera famous for taking victorian death photography. After photographing his subjects they start to die from horrible, bizarre deaths, then reappearing as eerie death portraits. 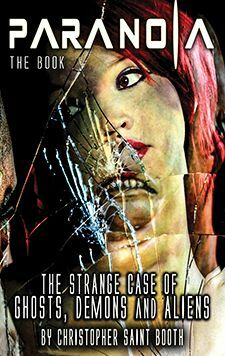 One by one Brandon begins to lose people very close to him as he struggles to uncover the haunting mystery behind the cursed camera. When his eleven year old son goes missing, Brandon discovers the camera has supernatural powers and has trapped his son inside of it. 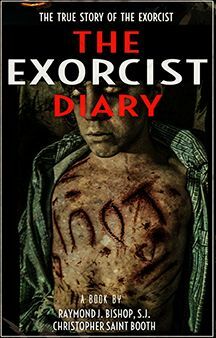 He must now risk all and journey beyond the realm of all imagination, to fight the hideous entities within, save his son and reverse the deadly curse that plagues them before they all become....Dead Still. Starring: Ben Browder (Farscape, Stargate SG1) Ray Wise (Twin Peaks, Jeepers Creepers) and Gavin Casalegno (Noah, When The Game Stands Tall) and Elle LaMont (Dusk Till Dawn, Machete Kills). FILMMAKERS: THE BOOTH BROTHERS: Christopher Saint Booth and Philip Adrian Booth identical twins make up the dynamic filmmaking duo of The Booth Brothers. 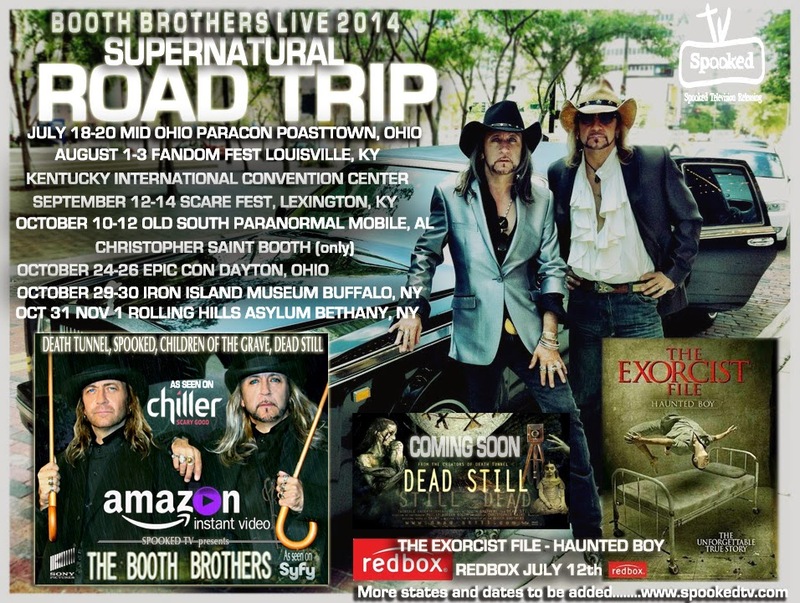 Musicians and Filmmakers Booth Brothers films include, Death Tunnel (Sony Pictures) The Exorcist File (Redbox), DarkPlace, The Possessed, Spooked, The Ghosts of Waverly Hills Sanatorium, Children of the Grave as seen on SyFy . Shot on location in haunted Baton Rogue, Louisiana.